Rabies is an important health concern for humans, domestic animals and wildlife throughout Canada. In 2006, the province of Québec launched a major initiative to eliminate raccoon rabies since its initial discovery in southern Québec. For the past six years, this program has continued its efforts of surveillance, vaccination and research, all of which rely heavily on public participation and awareness. The provincial government of Québec recently issued a press release stating that citizen participation has greatly contributed to the success of the raccoon rabies prevention plan. Citizen reports of suspect animals increased by 18% in 2012, and visits to the program website increased by 25%. 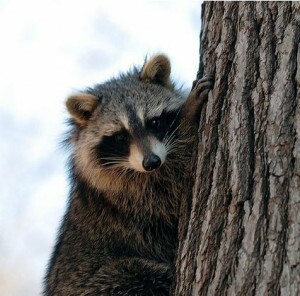 Thanks to surveillance and vaccination of wild raccoons, skunks, and foxes, no cases of raccoon rabies were detected in Québec for the 3rd consecutive year. It remains clear that public participation is key to the continuing effectiveness of the provinces provincial rabies program. Is there a copy of the raccoon rabies program in English? I am very interested in learning about the program and results but I don’t speak French.